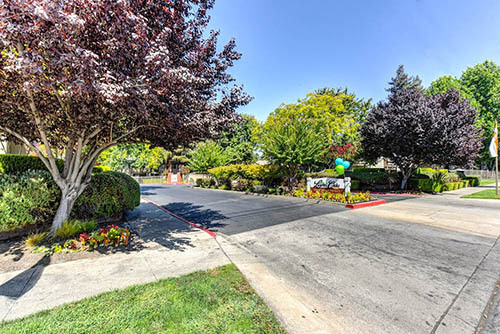 As always we value your time so below you will find an overview of Laurel Oaks Apartments many features & rental information. 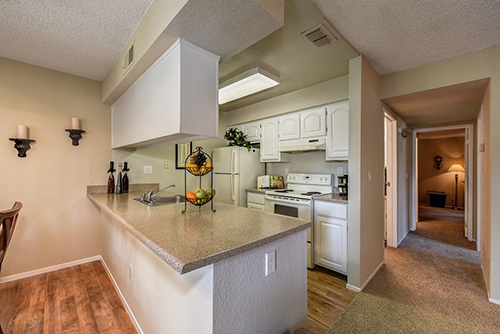 Allow us to assist in making your search for a Sacramento, CA apartment for rent a simple one. It is our endeavor to provide a site that covers all of the important information every prospect tenant would want to know about our apartments which includes Laurel Oaks Apartment Floor Plans Info, Community Amenities, Currently Available Apartment Units, Photography & Virtual Tours that make getting to know your new apartment home convenient as a click of the mouse. Don't hesitate to call us today at (916) 713-3116.